Even though allegations of a crime are merely allegations and do not by themselves prove that you are guilty, many people believe that an arrest and subsequent charges are reason enough to scrutinize and act harshly against an accused person. In many cases, the negative stigma of a crime is enough to hurt someone’s reputation, potentially forcing that person out of work or interfering with his or her daily life. Just because you were accused of a crime does not give the public the right to condemn you before you’ve had a chance to tell your side of the story. At McKellar & Easter, Attorneys at Law, we will listen to what you have to say and make sure your rights are protected from beginning to end. 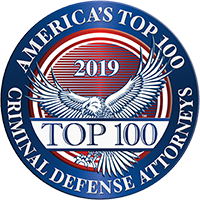 Our defense strategies are designed to protect your reputation and freedom from damaging allegations. No matter the level of your case or the seriousness of the charges, we will concentrate on the facts and make sure the whole story gets presented to the court. 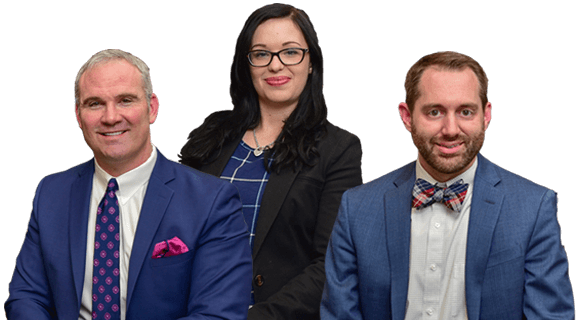 We will keep you informed during the entirety of your case, helping you understand the legalese and the options you have. And with our client-centered approach, you can rest assured that a resolution to your case is truly in your best interests. Whether you live in the Knoxville area or elsewhere in Tennessee or parts of Georgia, the lawyers at our firm are here to help. We truly want to make this confusing, frustrating and exhausting process more manageable, whether your investigation has just begun or you’re looking to get your record expunged. To schedule a free initial telephone consultation, contact one of our offices in Tennessee — Knoxville and Nashville — or our office in Atlanta, Georgia, by calling 865-566-0125. You may also send us an email. We accept credit cards.